Being a regular Singaporean in your mid to late-20s often entails a few things. One of these is being fully immersed in the ‘working adult’ life – cue guttural groaning every time income tax season comes around…and whenever you step on the weighing scale. But perhaps the most apparent and stressful one is watching as friends get proposed to, and eventually, married. 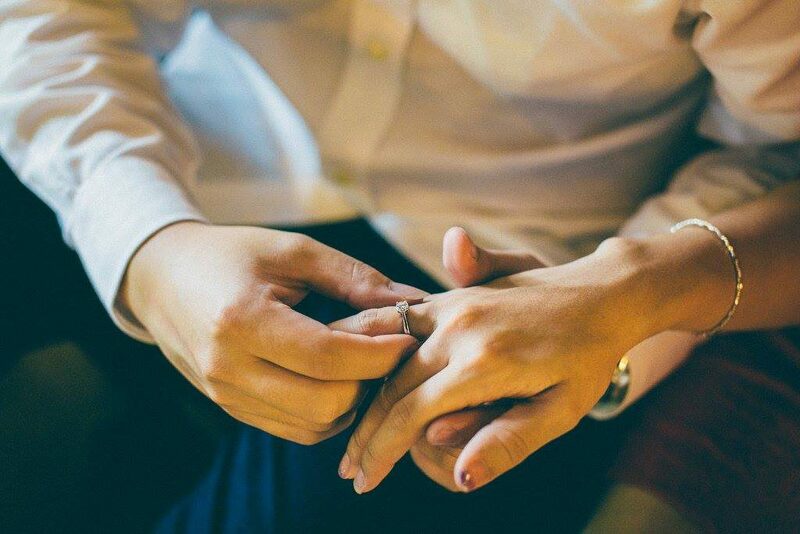 Personally, with each proposal and wedding that I witnessed, I had similarly become more educated about the various costs involved in each milestone. I’ve learnt that weddings can easily come up to be 5-figure affairs, and I’ve learnt that wedding ang bao amounts differ from venue to venue (and also that they’re rising every year). I’ve also learnt that many Singaporean guys who have proposed could probably quit their day jobs and become diamond salesmen. Having assumed that rings are picked based solely on how impressive they looked, thus exponentially increasing the chances of the girl saying “Yes/Ok/You’ll do”, it wasn’t until I found out that there are hours, if not days, of research behind their final choices. 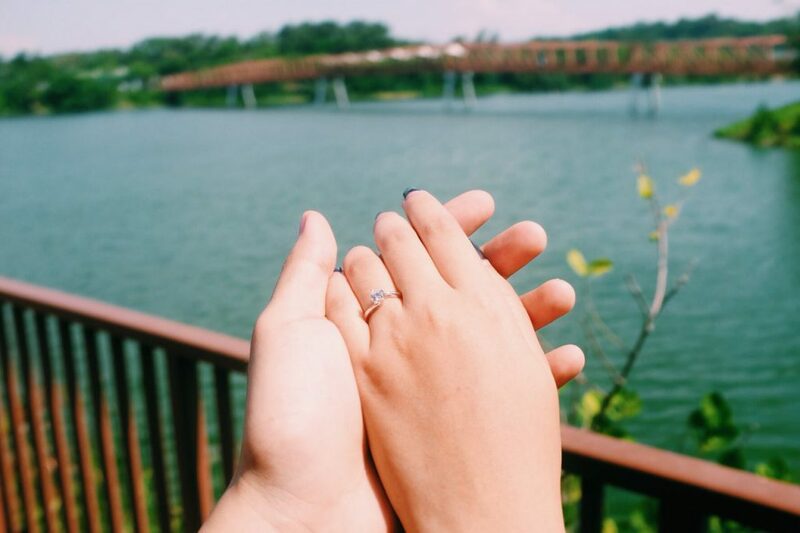 “The hours that guys put into research for engagement rings – that information is expert level ok,” quipped my colleague, who recently got married to the love of his life. 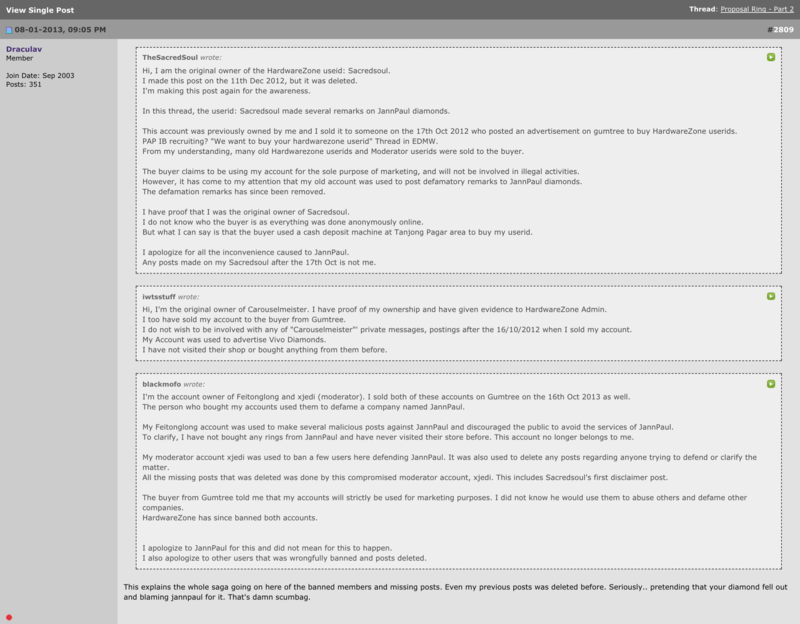 Another conversation pointed me to a particular thread on popular local forum Hardwarezone. Innocuously named “Proposal Ring – Part 3“, what I stumbled upon was a treasure trove of guys offering their knowledge of where to buy the ‘best’ rings, and what to look out for before making the purchase. After I got over how utterly wholesome the thread was (in light of how forums often take a toxic slant) I began scrolling through the pages, and found that the name ‘JannPaul’ kept appearing in the discussions. I immediately recognised the name from 3 separate friends who mentioned that their rings were from there. I also recalled that in each account, they all mentioned an intensive crash course in diamonds conducted by the staff – something that I found particularly interesting. Won’t a class make customers more discerning and eventually, more difficult customers? Curious, I began researching more about the company and found out that it was actually opened by 3 young Singaporeans. I also found out that it was, in 2014, embroiled in a defamation scandal, where competitor Vivo Diamonds bought forum user accounts and used them to cast JannPaul in a negative light. 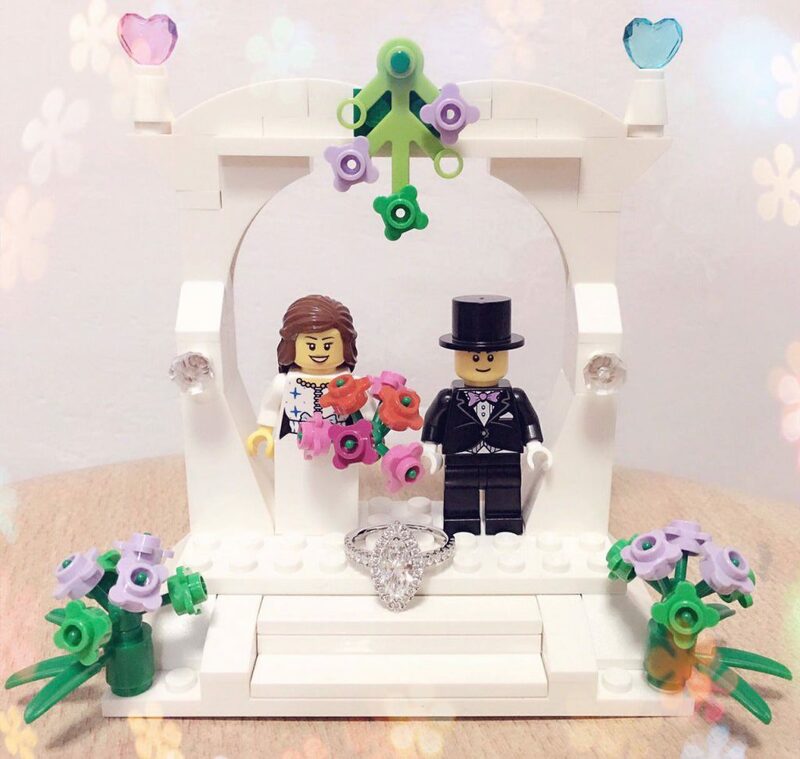 With my interest piqued, I got in touch with the JannPaul team, and found out more about how they’ve played a part in helping Singaporeans say “I do”. 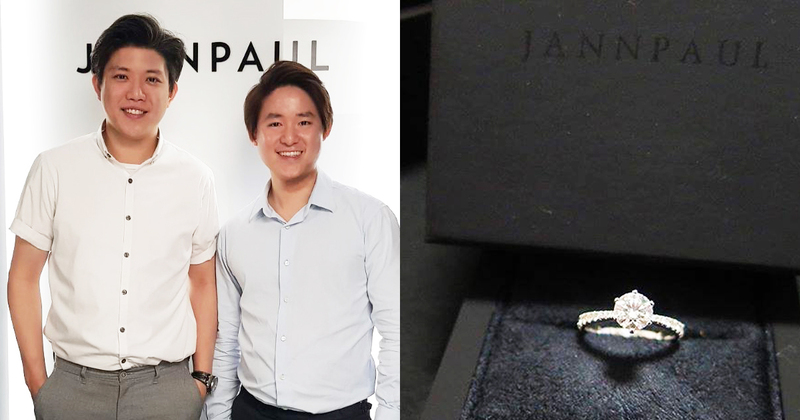 First of all, yes, “JannPaul” is an amalgamation of the names of 2 of its co-founders – Jann Tan (31) and Paul Hung (32). 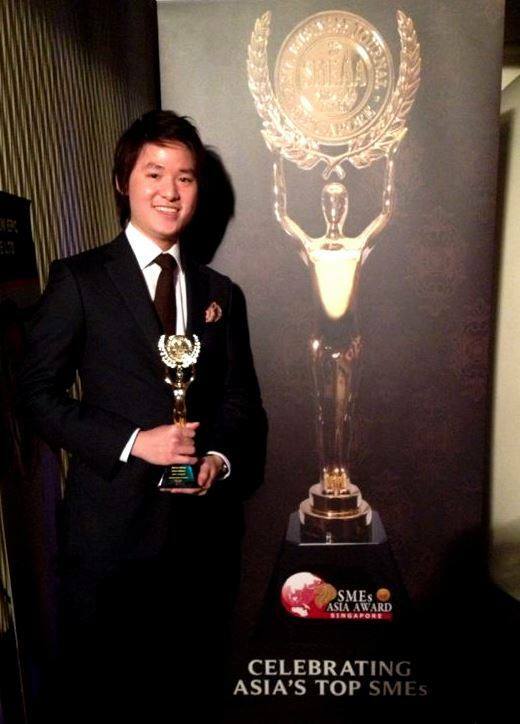 But what about Casey Lai (32), its 3rd co-founder, and the one who corresponded with me for the interview? 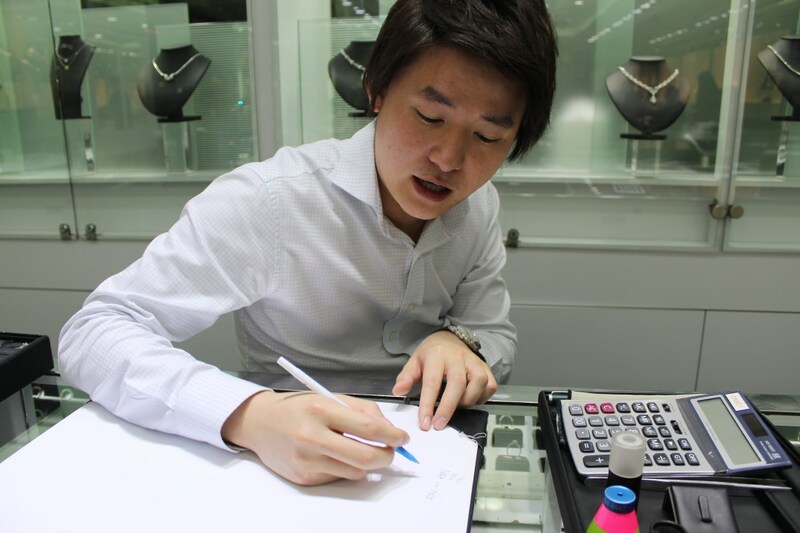 What many customers might not know is that co-founder Paul is the son of the owner of long-standing jewelry business House of Hung, established in 1970. “When Paul graduated, he starting helping his dad’s jewelry business. [I was helping] with my family jewelry business while growing up as well,” shared Casey. Childhood friends with very similar backgrounds (both also studied Business and Finance), what Paul and Casey realised while working for their respective family businesses was “how un-transparent the industry was”. Profit margin was way too high in the jewelry industry. On top of that, consumers were receiving jewelry quality way too low for the price they were paying. 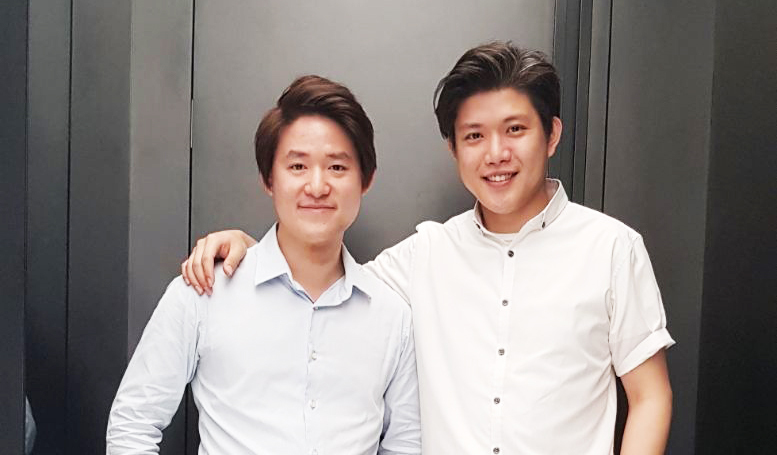 Thus, the duo and their friend Jann got together to create a new business for a sole purpose – “to revolutionise the way the industry works and bring customer satisfaction to a whole new level”. And one of the most significant ways that the trio had done it was by educating customers on how to pick a good diamond. By empowering consumers with knowledge, they will be able to make a more informed decision. 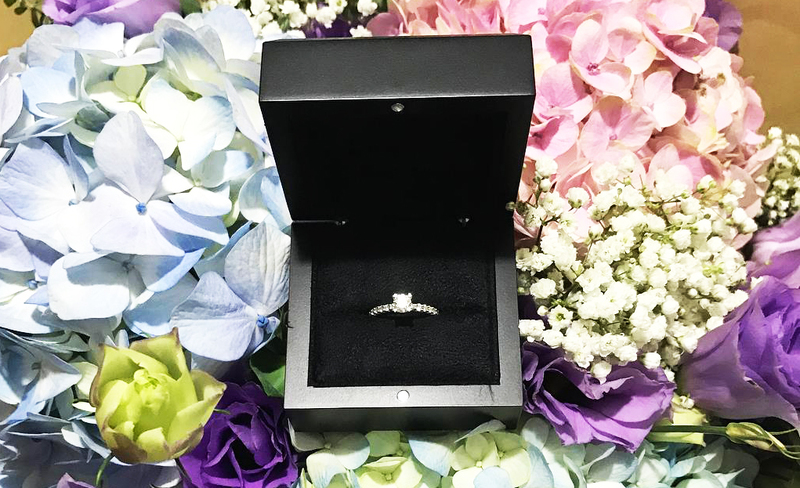 For the trio, their passion comes from putting themselves in the shoes of their customers – (a large majority) men looking for the best diamond for their future wives. 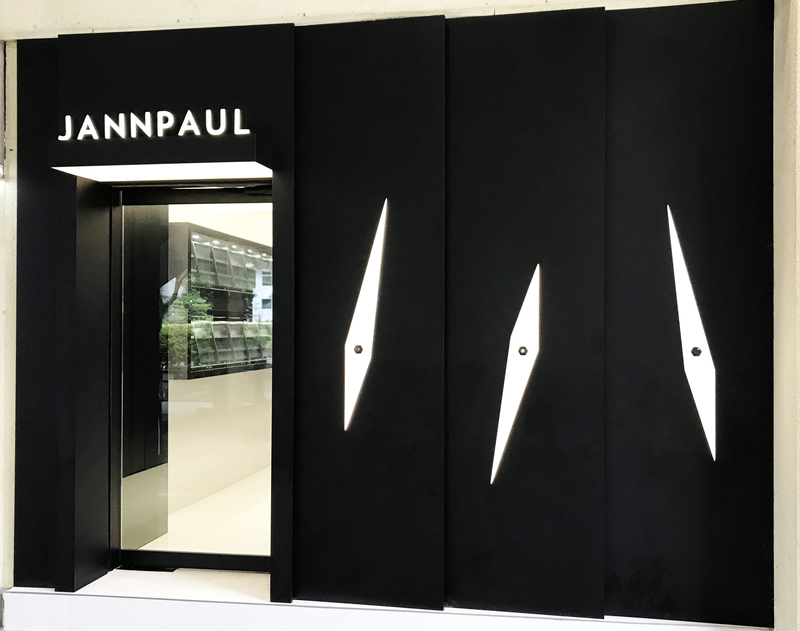 When JannPaul was launched in 2009, they started out at a small unit space at Far East Shopping Centre. However, as their business inevitably expanded, they borrowed space from Paul’s dad and eventually settled there. If their storefront seems unassuming, it’s mainly because the trio decided to let their products and service speak for themselves – sans gimmicks and fancy marketing. “We believed that […] we will eventually get clients though word-of-mouth, and that was exactly what happened,” shared Casey. It was a true test to find out if our product was the best. This was also a way to cut our costs. Throughout the interview, I also noticed that the ‘Super Ideal Cut‘ variety of diamond was constantly mentioned. Priding themselves on their supply of these ‘Super Ideal Cut’ diamonds, they had actually run into problems procuring a sufficient number of these diamonds from suppliers. Casey explains that in general, diamond cutters are geared to cut out normal ‘Triple Excellent’ diamonds – “as they were driven by profits and not quality”. In fact, even one of them told us off and said our business model was doomed to fail. Fortunately, they found a saviour in the form of a diamond cutter who shared the same views as them, and the trio grew their inventory of ‘Super Ideal Cut’ diamonds from 10, to 50, to 100, and eventually over 1,000. But it wasn’t just profit-driven diamond cutters who shunned them – they faced rejection among peers in the diamond industry as well. Their dedication paid off, and business grew “very fast”. 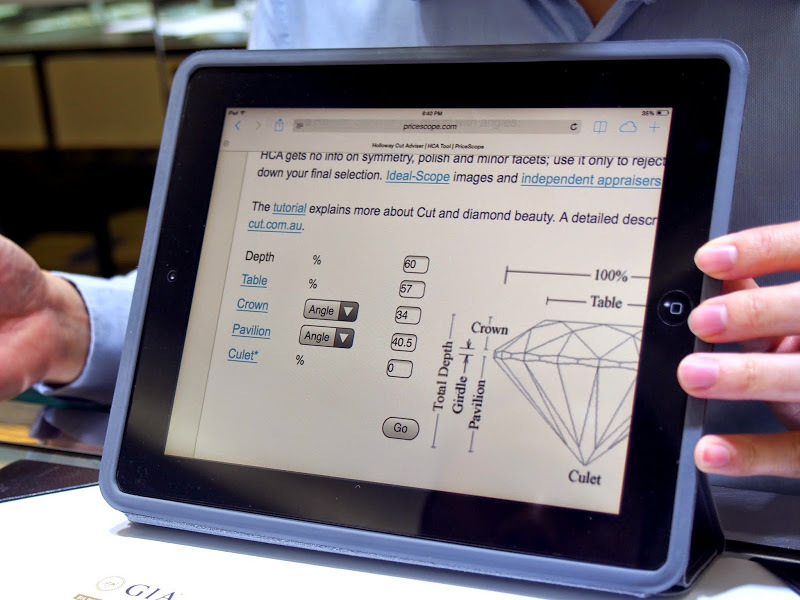 With competitors blatantly exploiting the unregulated nature of the industry and selling sub-par diamonds as ‘Super Ideal Cut’, they also hope that their tips help consumers to be more discerning when they make their next purchase. In 2013, as a testament to what they were doing, JannPaul won an award for SMEs, conferred by the Trade & Industry Association (and Asia Business Journal. Inevitably, their popularity also drew the ire of competitors – one of whom went to the extent of buying Hardwarezone user accounts to post negative comments about the company. “This was a very troubling period for us”, sighs Casey. During this period, we even considered suspending our operation to investigate the root cause – Paul actually took a month off to investigate this himself. With the help of digital forensic specialist RP Digital Security, previous clients, and Hardwarezone users, the case was eventually cracked, and the culprit identified. Revealed to be competitor Vivo Diamonds, the guilty party was ordered to pay $85,000 in damages and costs by the High Court. Nevertheless, we strongly believe that this is for the better, and businesses need to focus more on consumers and protecting them, rather than seeing as just a ‘sale’. 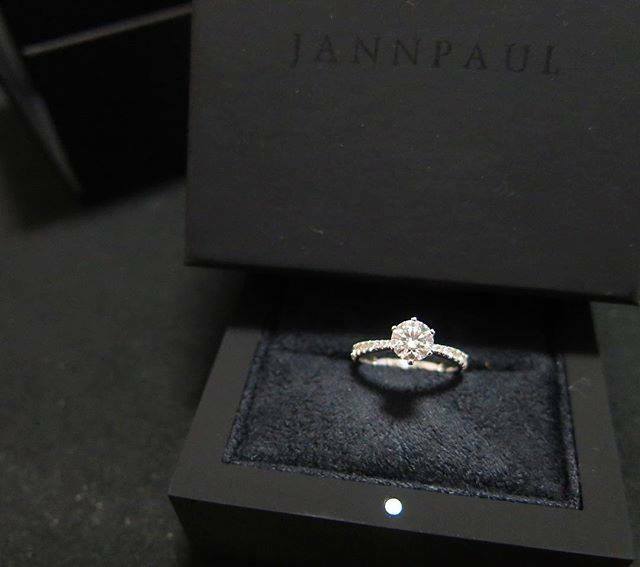 Casey reveals that since beginning operations in 2009, JannPaul has sold over 50,000 rings (including bands) to happy couples. But as impressive as the figures are, what keeps them going is the joy that they’re bringing to clients with their creations. But when you see in their eyes on how important this ring is, you’ll realise what love really is. Not surprisingly, Casey reveals that there are concrete plans for going down the e-commerce route this year. With an aim to allow interested parties purchase diamonds online and also open the brand up to the international market, the website will also include full-scope images of the diamonds. For those who prefer a peace of mind, video consultation services would also be available so that clients can have a live view of the diamond without leaving home. 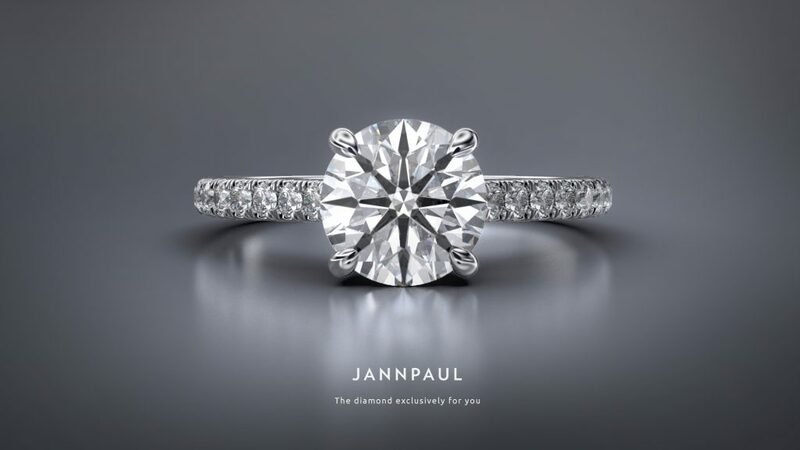 Not wanting to keep the diamond knowledge to Singapore and Singaporeans, JannPaul is also in the process of expanding overseas. And perhaps to end off the article with the question on everyone’s mind – what should one look out for when getting a ring? 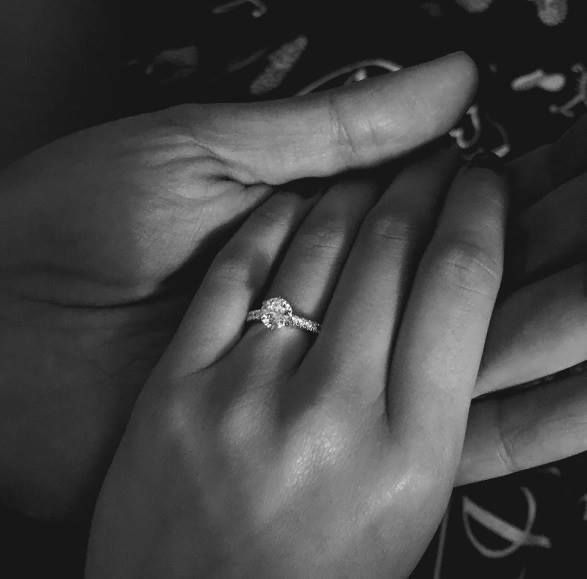 With that budget in mind, we will […] learn more about your partner’s lifestyle, fashion sense, and hand shape, to recommend you suitable diamond sizes and designs that will best fit your partner. We’d like to thank Casey for his time! For more information on their rings, check out their website here.